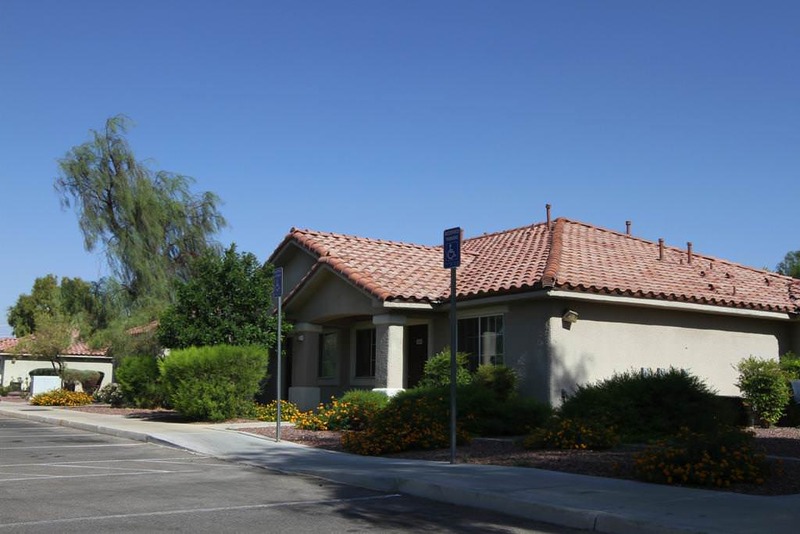 McKnight Senior Village I is currently undergoing a rehabilitation, including new interior and exterior paint, cabinet faces, vinyl wood flooring, window blinds, Energy Star dishwasher and refrigerator, microwave, range, and covered parking. 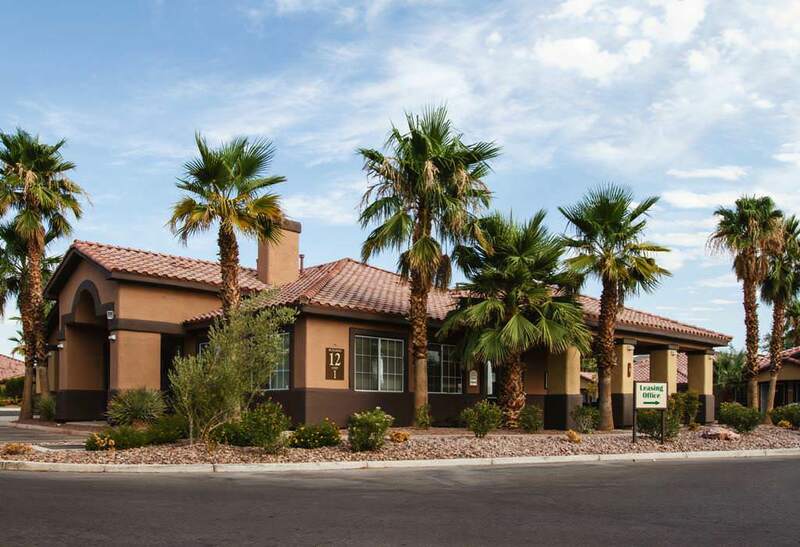 An awarding of HOME/RDA redevelopment funds was received from City of Las Vegas to bring this rehab work to fruition. 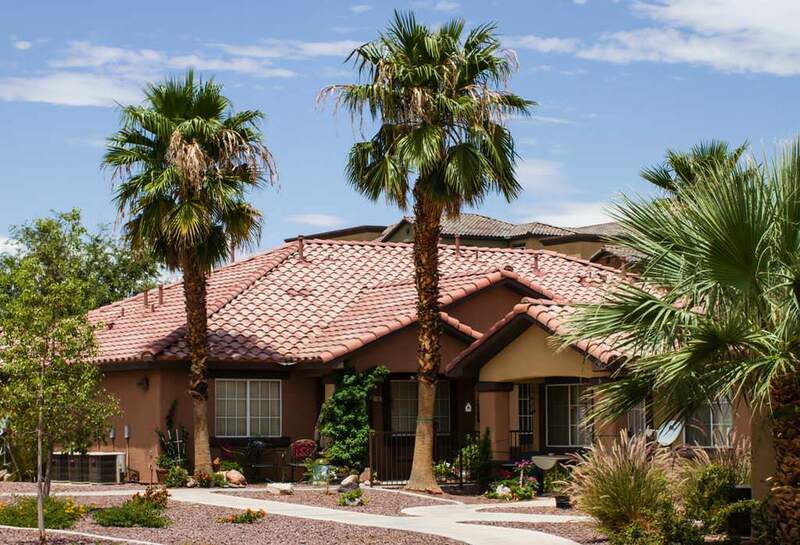 The project recently received a second awarding of RDA/HOME funds from City of Las Vegas, allowing for additional work to bring this community to the most current design and energy efficient standards.